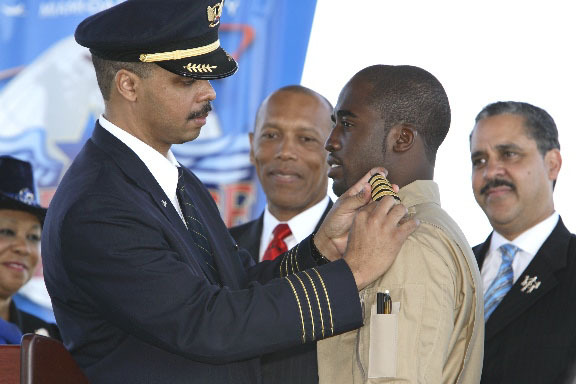 When Barrington Irving began seeking sponsorship in 2003 towards his round-the-world trip, he was initially turned down by more than 50 different sponsors. With just a little over 600 hours of flight experience, many thought that Irving was too young and inexperienced with the mission he sought to achieve. Eventually, sponsors came on board and donated money and aircraft parts, according to a report on The New York Times. 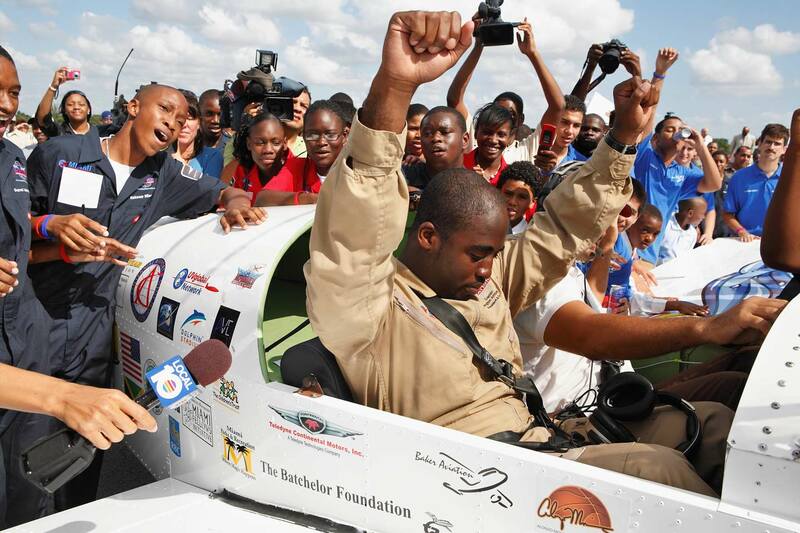 On March 23, 2007, Irving stepped into a single-engine plane at the Opa-Locka Airport near Miami and embarked on the round-the-world flight, making him the first African American to fly solo around the world. As of 2010, he was the youngest person to complete that feat. His solo flight journey ended on June 27, 2007, in Miami and took 97 days, 150 hours (of flight time) and 26,800 miles. This didn’t come without challenges though, as he experienced moments of loneliness and frustration and bad weather. 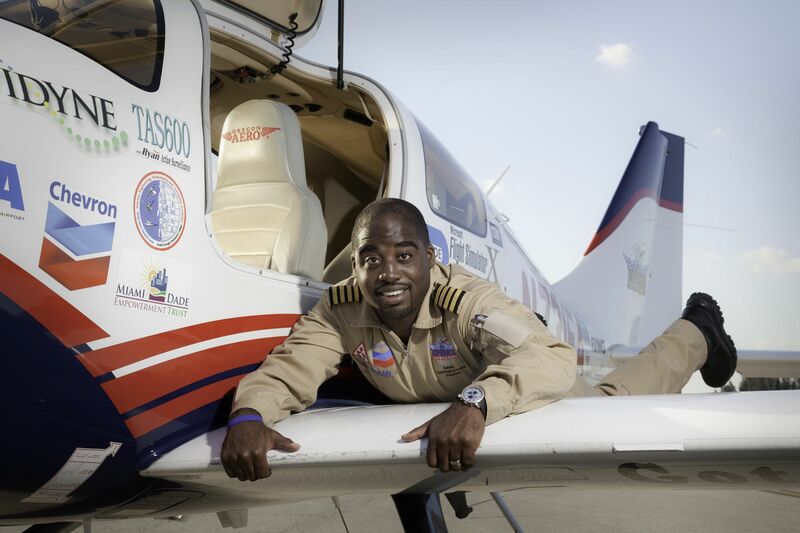 Yet, Irving, who was then a senior majoring in aeronautical science, persevered and completed that historic flight as he wanted to inspire young people around the world to believe in themselves and avoid negative influences. Born in Kingston, Jamaica, on November 11, 1983, Irving was six years when his family relocated to inner-city Miami, Florida. There, his parents operated a Christian bookstore where Irving worked when he was not in school. By 15, Irving had developed an interest in aviation, thus, when a customer (a United Airlines pilot) at his parents’ bookstore invited him to visit the airport and tour the cockpit of a Boeing 777 airliner, Irving was elated. His interest in learning to fly grew and this compelled him to work odd jobs at airports. Such jobs enabled him to earn flying time in light aircraft while practising at home with a computer flight simulator, according to BlackPast. Irving proceeded to Miami Northwestern Senior High School and at the same time, did a variety of jobs before graduating in 2002. 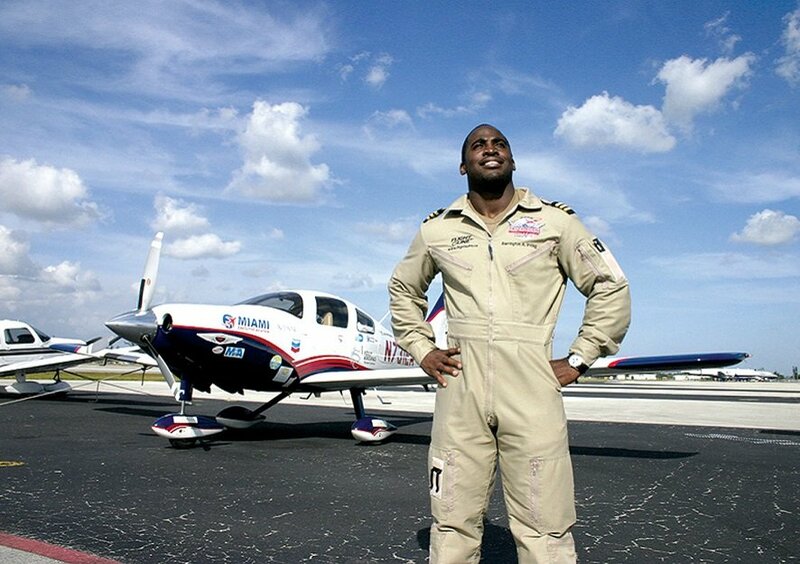 He turned down multiple football scholarships so he could focus on aviation. 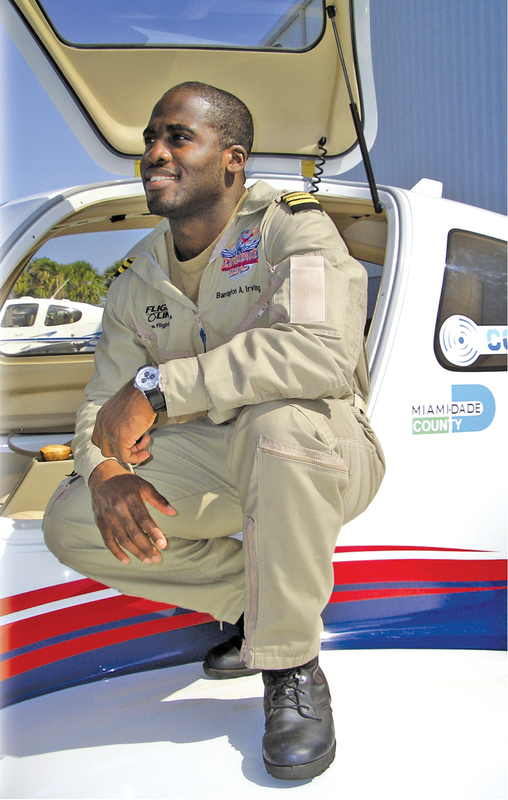 In 2003, while doing volunteer work and teaching youth about aviation opportunities, Irving was awarded the $100,000 Florida Memorial University/ U.S. Air Force Flight Awareness Scholarship. The scholarship paid for him to attend Florida Memorial University, where he studied aerospace science. The scholarship also took care of his flight training, and Irving soon earned many pilot ratings and flying hours. In 2005, Irving started the nonprofit organization Experience Aviation to introduce middle and high school students to career opportunities in aviation and aerospace. With his determination to inspire others, Irving would in 2007 name the single-engine Cessna Corvalis 400 plane that he used on his historic journey “Inspiration”. With the support he received, he made Columbia Aircraft put together the Columbia 400 single-engine airplane out of donated parts. He set off from Miami, Florida on March 23, 2007, for his flight and returned on June 27. 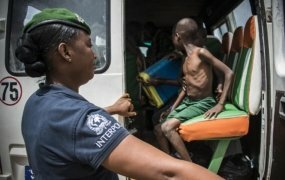 This was after having made 27 stops around the world including Canada, Portugal, Spain, Italy, Greece, the United Arab Emirates, India, Thailand, China, and Japan, according to Jamaicans.com. “It was just me up there, alone, flying on gut instinct — pretty much the way Charles Lindbergh and Amelia Earhart did it,” Irving was quoted by The New York Times in 2007. There were times he felt lonely and frustrated, especially for long stretches. But after each landing, he would refuel his plane and energise his spirits after communicating with his fans over a web site, www.experienceaviation.org, The New York Times report said. “People were asking me everything from how I was able to go to the bathroom while flying to what it was like to fly over ancient ruins in Greece and Italy,” he said. Then the moment of nervousness arrived when he had to deal with poor visibility and high, shifting winds while crossing the North Pacific en route to Anchorage, Alaska. But he was able to make his way to Seattle, then Denver and Houston, and Mobile, Ala. There, he stopped to meet the engineers who built his horsepower engine before flying back to Florida. 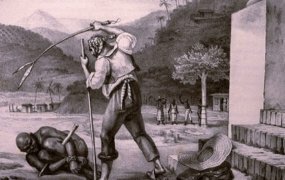 In October 2007, the Jamaica National Honour, Order of Distinction (O.D.) Rank of Commander was conferred on Irving. He was also inducted into the African American Research Library’s Hall of Famous Black Achievers in Fort Lauderdale, Florida in November 2007. 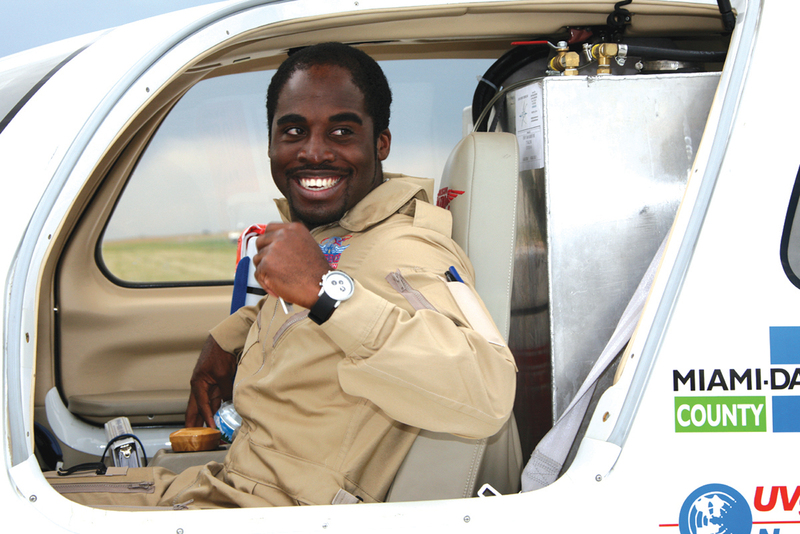 Irving remains active in the aviation community, inspiring others who would want to pursue careers in aviation.